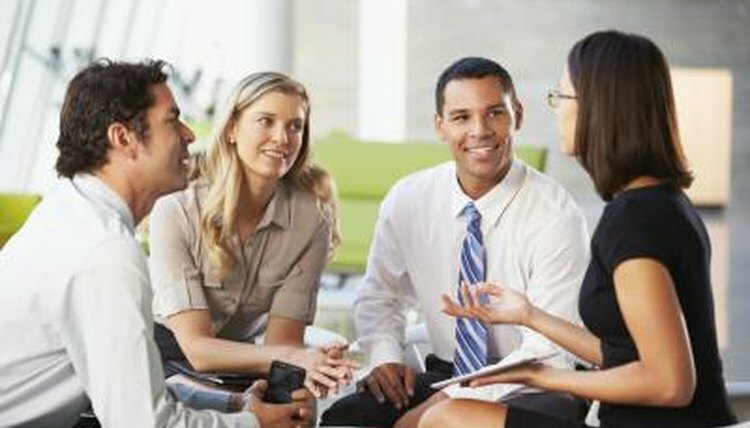 While there are many icebreakers or get-to-know-you games that can create a fun and close environment, not all of them are appropriate for the workplace; many people prefer to separate their work lives from their personal lives, and thus prefer not to reveal too much about themselves to their coworkers beyond the scope of their jobs. Still, there are many icebreakers available that give employees the option to reveal as much as they would like. With this activity, coworkers will get to build personal bonds with one employee and get to know everyone else in the workplace as well. Workers split off into pairs and have a normal conversation about their lives and backgrounds, without any pressure to reveal more than they want. Once the conversations are over, each employee shares a few facts he or she learned about the person interviewed. Each person presents three facts about his or her background, two of which are true and one of which is a fabrication. Some people are hesitant to bring up personal accomplishments in normal conversation; Two Truths and a Lie provides a comfortable way for workers to share their hobbies and personal experiences without needing a natural segue in conversation. The Construction Crew icebreaker is a short team-building activity that encourages employees to work in tandem for a common cause. Split the group into teams, and give each the same box of junk; include anything you want, but make sure the items can be built up into a structure. Teams work to build the tallest free-standing structure within a time limit; consider providing a work-related bonus to the team with the tallest (and perhaps the coolest-looking) structure. Split the meeting into a few small groups, and present them with a hypothetical situation: they've been stranded on an island and must decide on the five items they'd most like to have. First, each group comes up with a team list of the items they'd like, and then each team presents their choices to the rest of the group. This icebreaker helps employees learn about the values of their coworkers in a low-pressure way and also helps to improve positive negotiation. Goldman, Arn. "Ice Breaker Games for Staff Meetings." 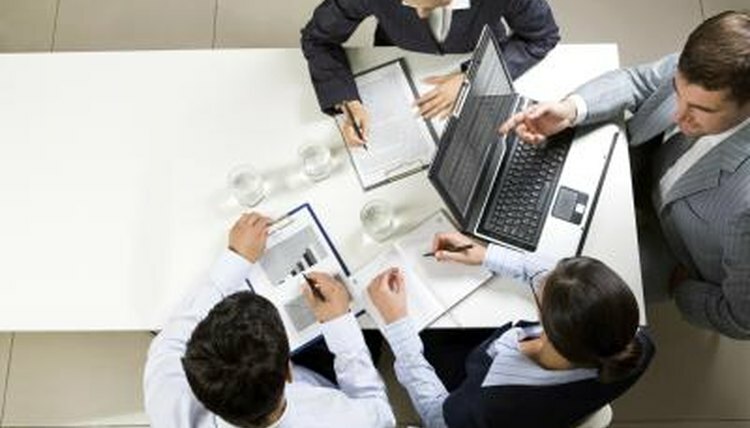 , https://careertrend.com/list-6146988-ice-breaker-games-staff-meetings.html. 05 July 2017.